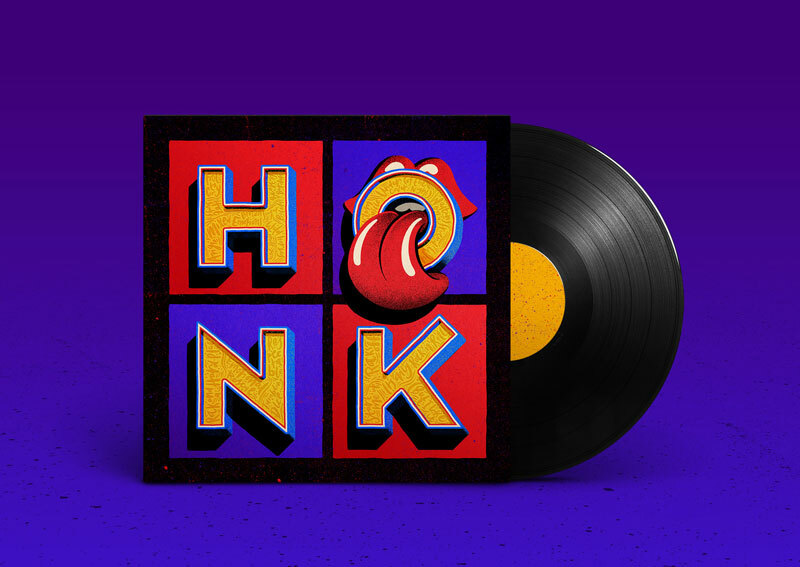 One could argue that the Rolling Stones do not really need to be releasing new albums, but one thing is sure: they chose the right people to design their cover art. 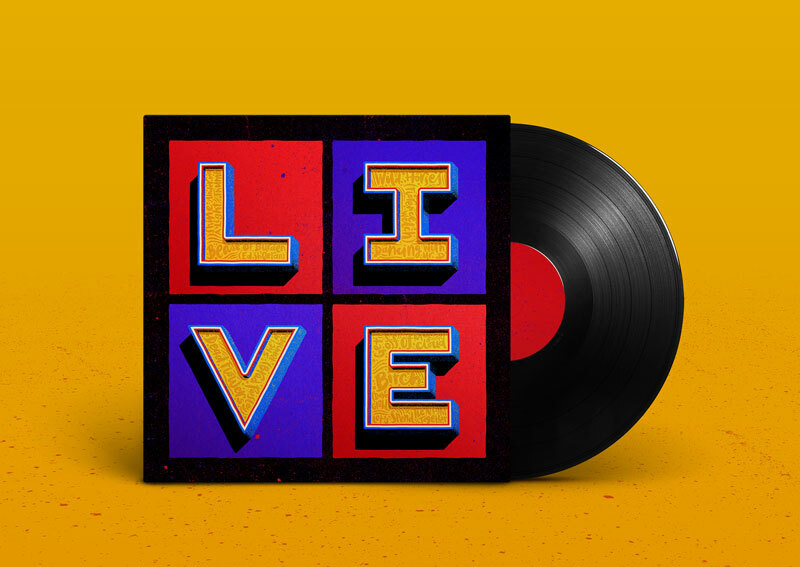 For the album’s branding, Studio Fury commissioned Tobias Hall, a freelance illustrator, letterer, designer and mural artist based in London. 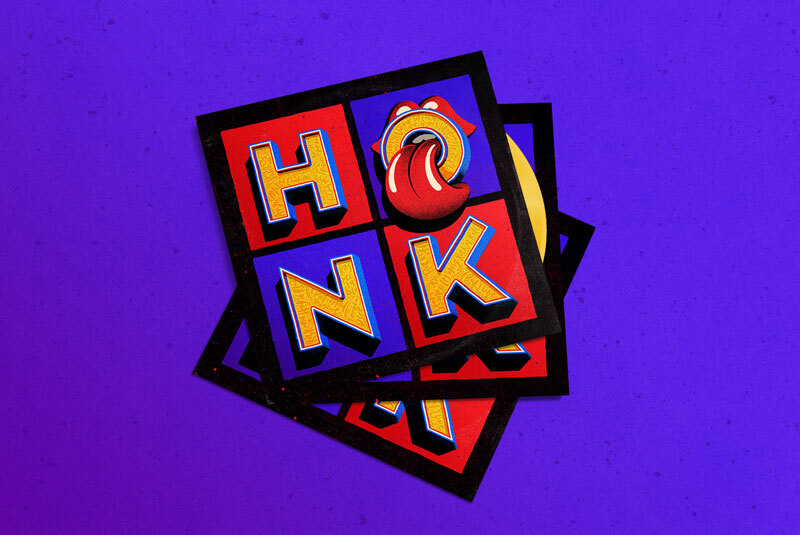 Using the Rolling Stones iconic tongue logo, a layered font, some textures, and bright colors, Hall illustrated the typographic elements of the powerful brand created with Studio Fury. 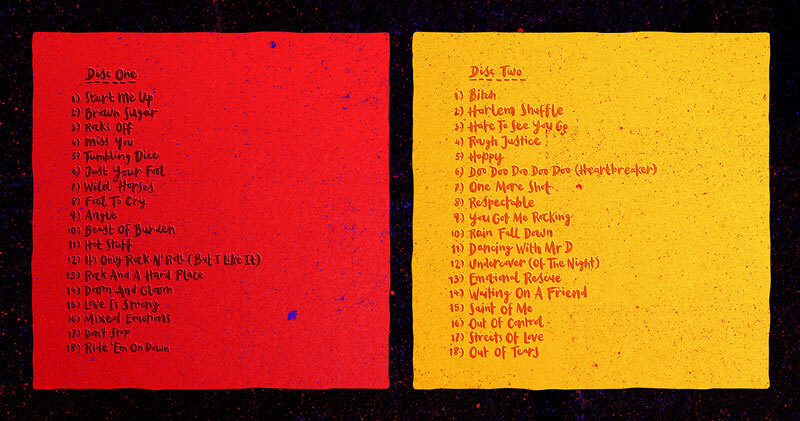 In this post, you can see some of the designed produced around the album, whether it is for the covers or the website. 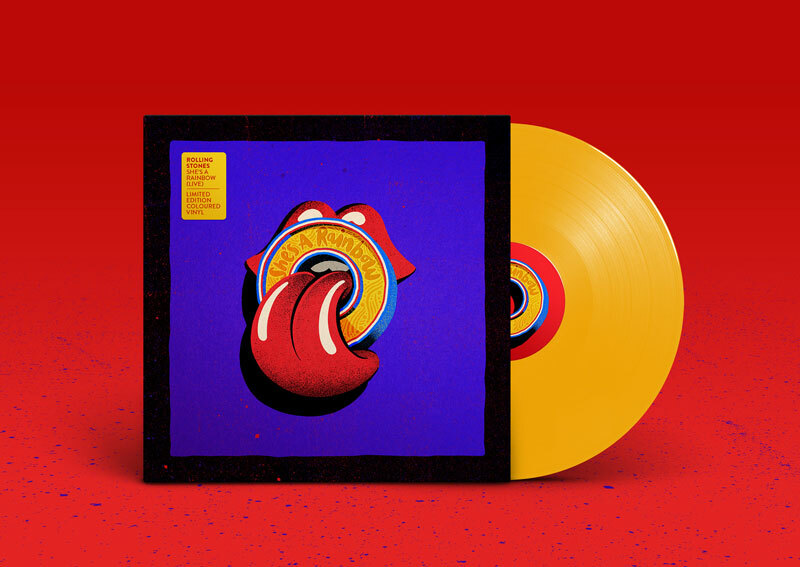 The color scheme works perfectly on every application, with a special mention for the vinyl cover.